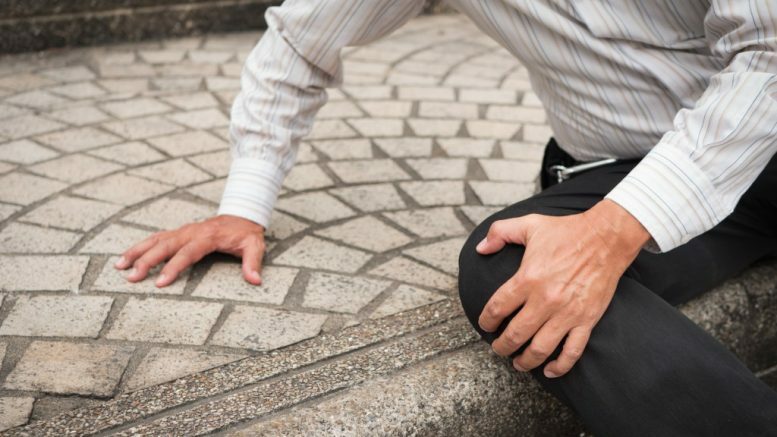 Personal injury cases happen when a person is negligent and it results in someone getting injured. This is usually in the form of an accident, but there are various ways in which you can get injured. If you do get injured by someone’s negligence, you’re going to need immediate treatment and care. Someone needs to pay for that, which is the main reason for filing a personal injury case. Car accidents are the usual culprit for many personal injury cases. Though insurance is supposed to handle the treatment costs for these, you might not have insurance or it might not be enough. Considering the injuries that people get from car accidents, filing a personal injury case is understandable. However, car accidents are also the most difficult personal injury cases to deal with. This is because you are trying to prove that the other person was the negligent one and not you. Fortunately, you aren’t limited to just the other party in the accident. As long as someone’s negligence contributed to the accident, you have a case against them. For example, if the local government did not maintain the roads properly, then they can be liable. People slip and fall many times in their homes. 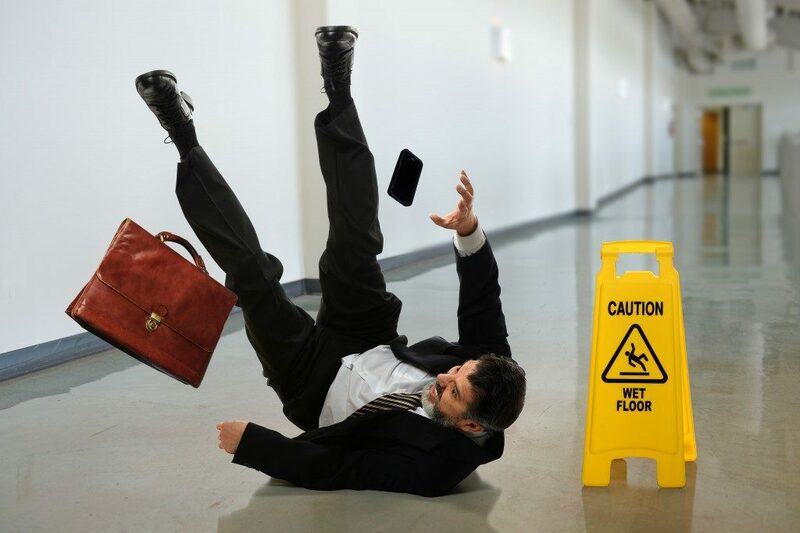 However, if they slip and fall on another person’s property or in the workplace, then they might have a case. This is because property owners have the responsibility to keep people safe in their premises and eliminate all the potential hazards in it. So, if you get into an accident at a hotel or any commercial property, you might have a case if it was negligence on their part that caused your accident. Another personal injury case is the one caused by medical malpractice. Doctors and other medical professionals are expected to do their best when treating you. However, you might have gotten worse under their care because of other reasons beyond a disease. This can mean they might have misdiagnosed you or have not treated you properly. If you are under their care and you got worse due to their negligence, you most likely have a case against them. If you suffered an injury because you were using a defective product, then you have a solid basis for a personal injury case against the manufacturer. For example, you are driving and your tire blows out for no explanation resulting in an accident. If the reason behind the tire blowout was faulty manufacture, then you have grounds to sue the tire maker. Different personal injuries require different approaches when it comes to filing a case. It is important that you work with a good law firm to get the right compensation you deserve. Knowing what exactly you need to be compensated for is a good first step.